What’s In The Wooden Box? 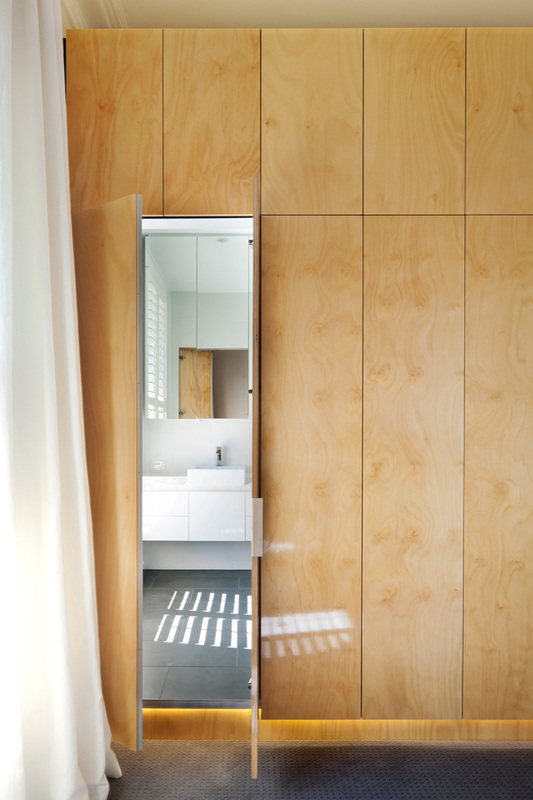 When Nic Owen Architects were designing the renovation of a historic home in Melbourne, they included a wood clad box in the master bedroom. 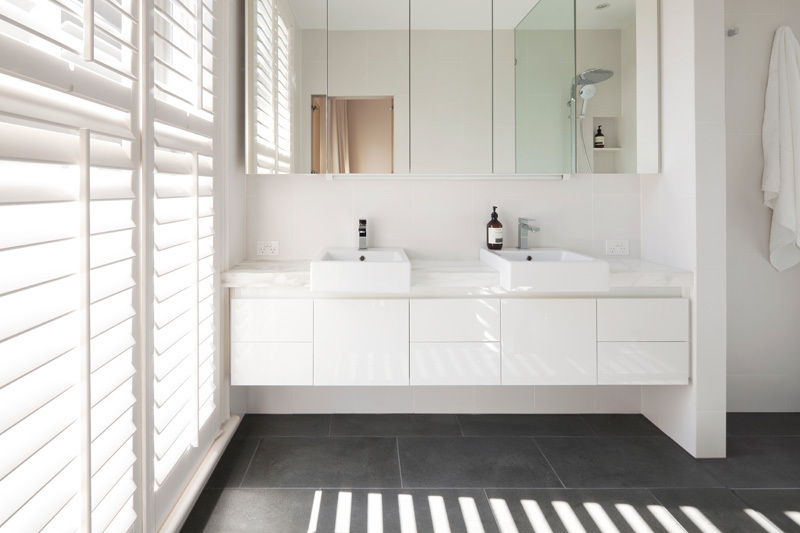 Hidden inside, is a contemporary ensuite bathroom. 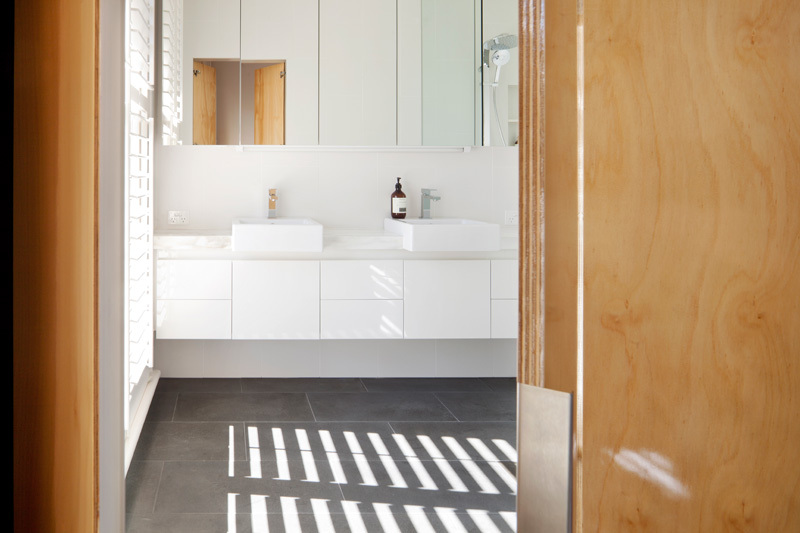 The box floats within the historic environment, and demonstrates an attempt to respect the past, while offering an updated amentiy.